Hungry for a wild space to breathe, dream and listen? Who? Men wanting a wilder future. When? OVERNIGHT TICKETS Arrive 0930hrs Saturday 19th and depart 1300hrs Sunday 20th January 2019. DAY TICKETS – NEW Arrive 0930hrs Saturday 19th and depart 1700hrs. This is an opportunity to get away from the to-do lists and realign with the big picture for your 2019. 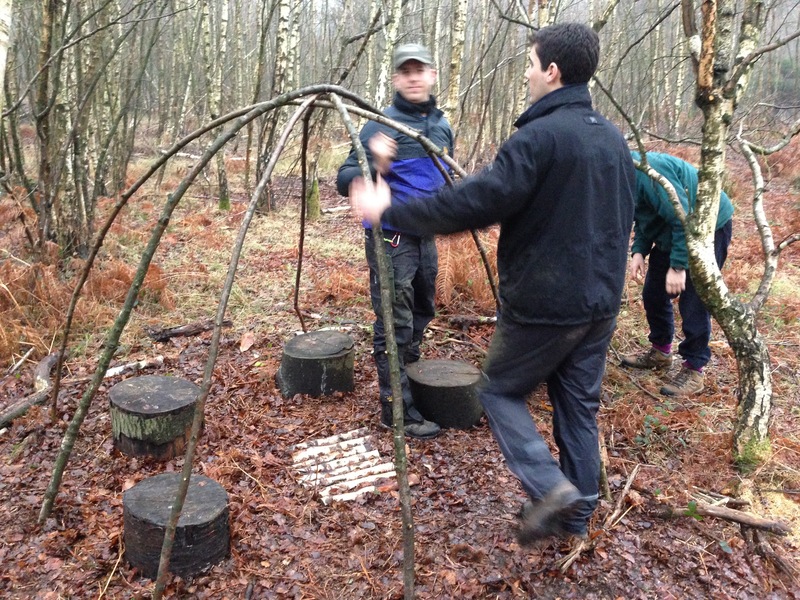 The weekend runs from 0930hrs on Saturday until 1300hrs on Sunday, based at an expedition style camp in the heart of the forest, with a maximum group size of 10 participants. For the first time NBV is offering Day Tickets to make the experience more accessible to those with less time available. 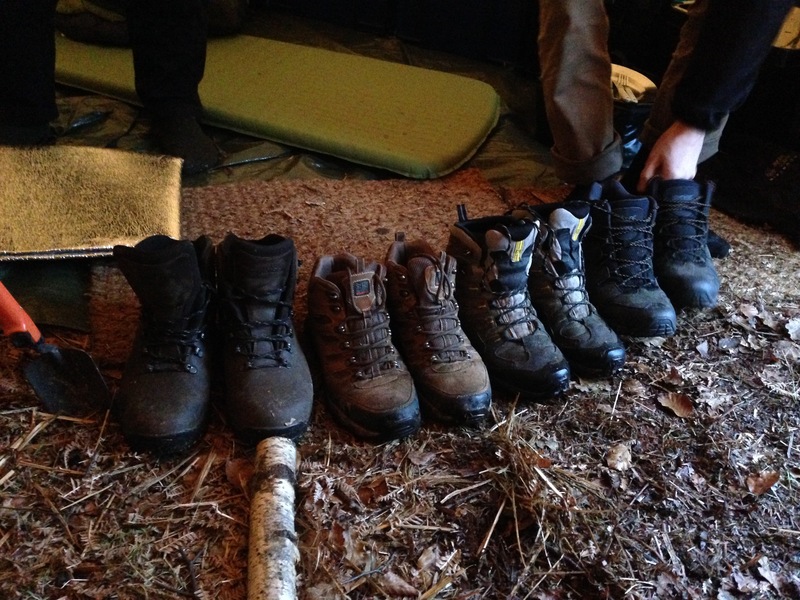 During Saturday we will hike in to camp, tune in to being present and grab a hot cup of something before taking space to reflect using materials developed by Nathan. Once we have reconvened there will be time to learn and use wilderness blade skills in order to prepare the components of a wild sauna. After a hot lunch cooked on the open fire we will construct the sauna together concluding the afternoon with a truly Scandinavian experience! After the sauna Day Ticket holders will hike back out to the cars. 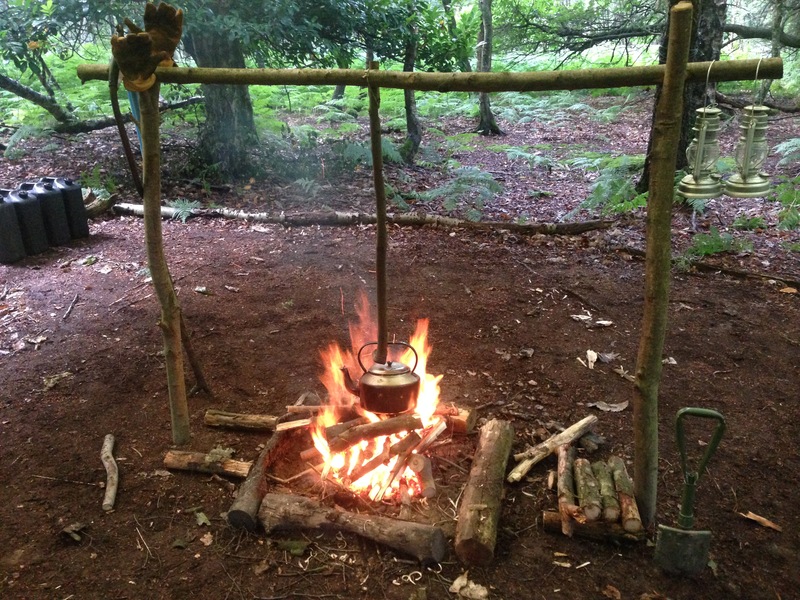 Meals are included and will be cooked on the open fire in camp. 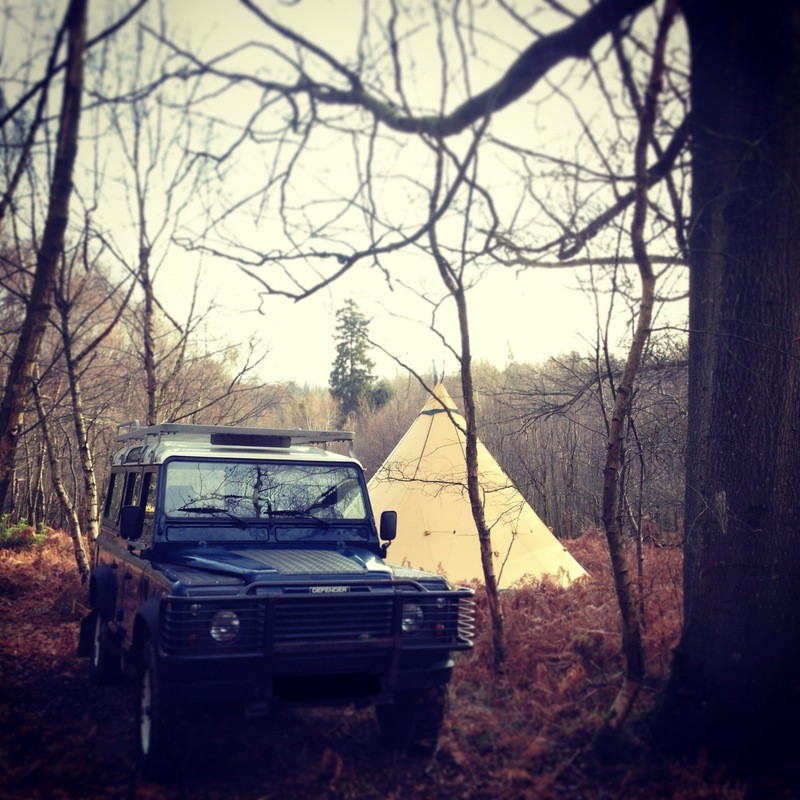 Accommodation is in a spacious, heated Nordic Tipi. 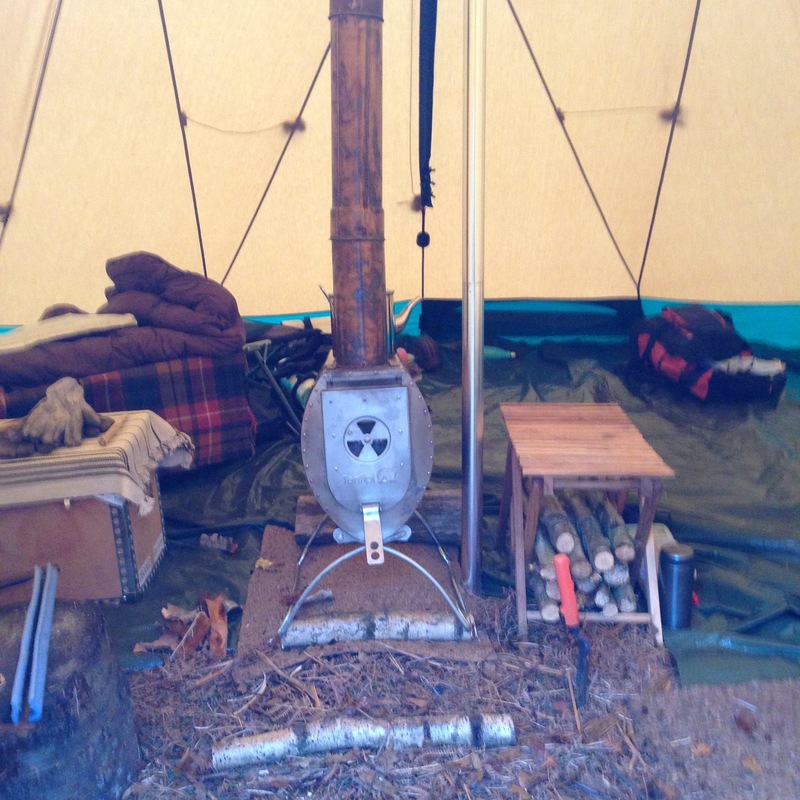 Hot water for beverages will be supplied via the camp kettle throughout. Overnight ticket holders will stay for a hearty meal cooked in traditional Dutch Ovens. There will be time around the camp fire to focus on the path ahead. 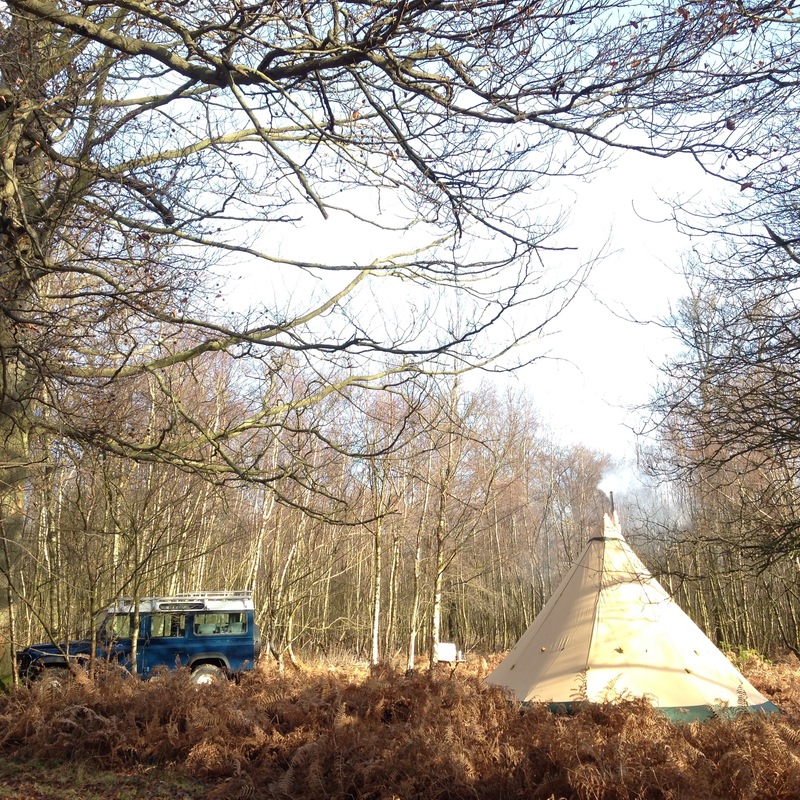 On Sunday you will wake up to a hot breakfast in the toasty Tipi after which there is time for further wild space and reflection using materials inspired by Ransomed Heart to help give perspective on our year. We will conclude our experience around the fire for lunch and green wood carving. This event has a spiritual focus within the context of my personal belief that the God of the Bible is loving and generous, and has made us to live life to the full. Here’s to finding a true path into 2019!